Purchasing this item will earn you 3317 reward points (Reward Points Rs. 331.70) ! Purchasing this item will earn you 3317 Rewards points (Rs. 331.70) ! This Tanpura is made of well seasoned Tun Wood. 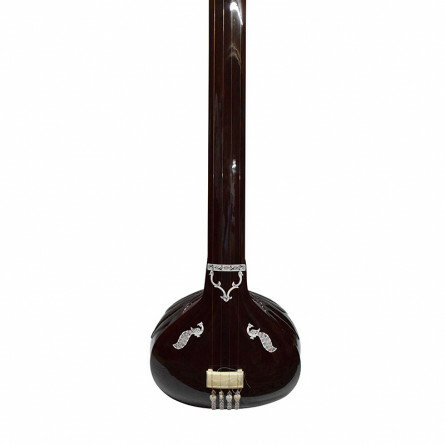 Simply decorative with wood carving.This Hemraj type Tanpura has fine tonal quality.